Alias veteran, Merrin Dungey, has been cast the Conviction TV series pilot at ABC. Dungey played Dr. Susan Hamburg on the Chasing Life TV series. Chasing Life was cancelled after its second season on ABC Family. In 2015, she played Ursula on ABC’s Once Upon a Time, and Sharon Jeffords on the FOX series, Brooklyn Nine-Nine. In Conviction, Dungey has been cast as lead-investigator Maxine. She joins Marvel’s Agent Carter‘s Hayley Atwell and The Following‘s Shawn Ashmore. Emily Kinney and Manny Montana are also in the cast. The pilot centers around a young attorney (Hayley Atwell), the brilliant but ne’er-do-well daughter of a former U.S. president, who is blackmailed into taking a job as the head of Los Angeles’ newly created Conviction Integrity Unit. She, along with her team of lawyers, investigators and forensic experts, work together to examine cases where there’s credible suspicion that the wrong person may have been convicted of a crime. According to the Variety, Dungey’s sister is ABC’s new entertainment president, Channing Dungey. She replaced Paul Lee, in February. ABC committed to a put pilot for Conviction, in October 2015. The network made the formal pilot order toward the end of January. Conviction comes from co-creators Liz Friedman and Liz Friedlander. Friedman is set as writer. She will executive produce with Friedlander, who is directing. How do you like the cast of the Conviction TV show, so far? What do you think of the drama’s premise? If ABC orders Conviction to series, do you plan to check it out? 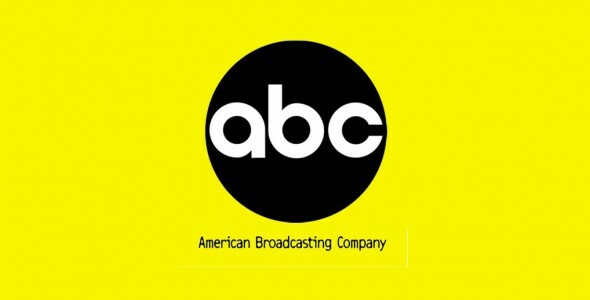 So ABC is this going to be another one of those shows (that you’re famous for) that we start to really like and you pull the rug out from under us and cancel it?